The template for the AWS stack in Week 9 of the LoRaWAN Academy course is out of date. I have not found a way to update the template or create one myself. Can someone point out how to create a new stack and template? 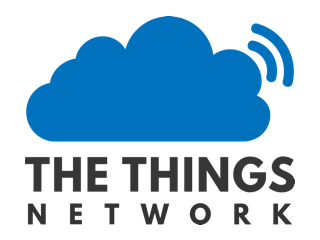 Could the TTN ‘cloudformation.template’ be updated (https://s3.amazonaws.com/thethingsnetwork/builds/integration-aws/dist/cloudformation.template) or as @hs1 requested someone advise on how to resolve this.